As previously reported, the first ever DVD of [b]Bob Dylan[/b]’s performances at the [b]Newport Folk Festival[/b] is to be released at the end of the month. Directed by Oscar-winning [b]Murray Lerner[/b], ‘[b]The Other Side Of The Mirror[/b]’ document’s Dylan’s transformation from 1963 through ’65 when he ‘controversially’ went electric. UNCUT has spoken exclusively to [b]Lerner[/b] about the making of the film, with footage that has lay dormant in his vault for over 40 years. To read the full interview about what it was like to witness Bob Dylan in those years, click here. 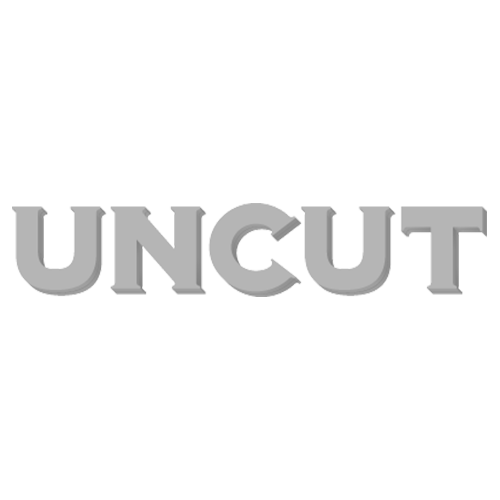 Also check out UNCUT Editor [b]Allan Jones[/b]’s report from this week’s premiere at the BFI Southbank in his blog: HERE. ‘The Other Side Of The Mirror’ airs as part of an Arena special this coming Sunday (October 14) on BBC4, starting at 9pm. The DVD is released on October 29.